Description of Test: Establishing a base line we brought the vehicle to near knock on pump grade, 93 octane. 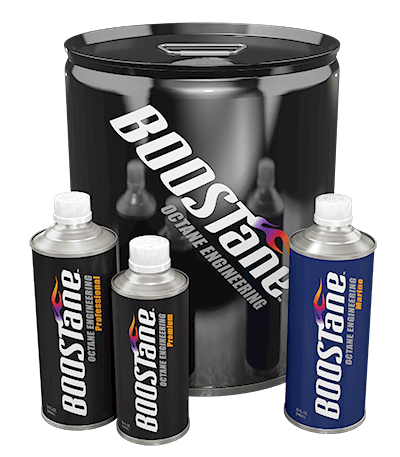 We then added 1qt of BOOSTane to somewhere between 12 and 14 gallons, depending on what was burned in establishing base lines. 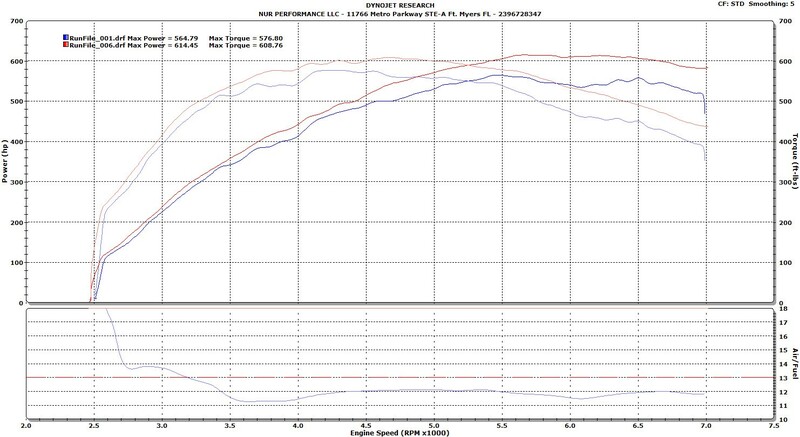 The resulting horsepower increase was with timing advance only, as the boost pressure we were unable to change in the ECU. We were unable to achieve a complete KtK (Knock to Knock) test due to the inability to significantly increase boost pressure.